This documentary which aired Thursday, January 6th at 9:00 pm, CBC Television’s Doc Zone explored the cat overpopulation crisis. 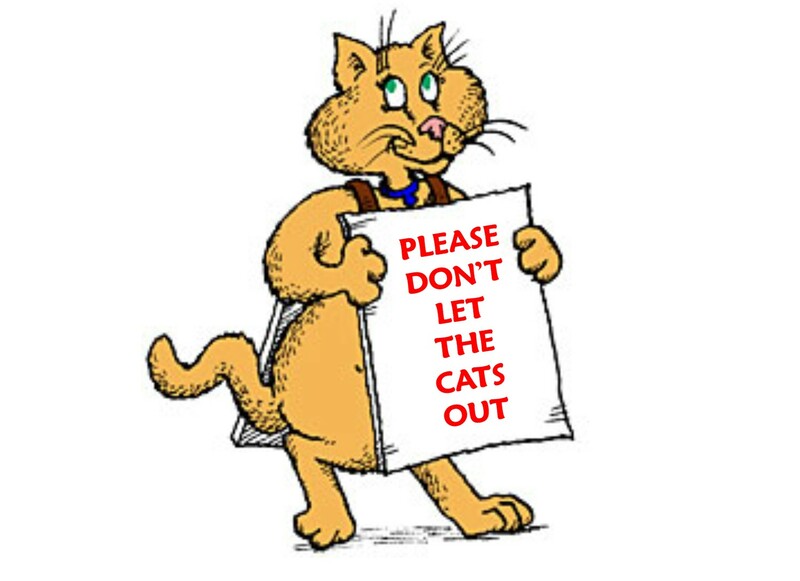 Central Paws wants to remind people that cats are safer inside and in many communities there is a NO ROAMING by-law for cats (and dogs). Please keep your kitty safe from the cold and song birds safe from kitty.